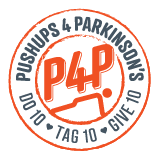 Whether you care for someone who is recently diagnosed with Parkinson’s disease, are adapting to new challenges as the disease progresses or have been living with PD for a long time, a strong support network is essential for your wellbeing. Parkinson’s is a progressive disease, meaning that it changes over time. It can be hard to define your role, as your involvement will change along the way. Responsibilities may include helping a loved one with daily activities, managing medications and making financial decisions. 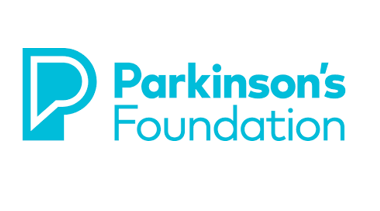 To learn more about being a Caregiver to someone with Parkinson’s, request free resources, or talk to someone on our Helpline visit, www.parkinson.org.